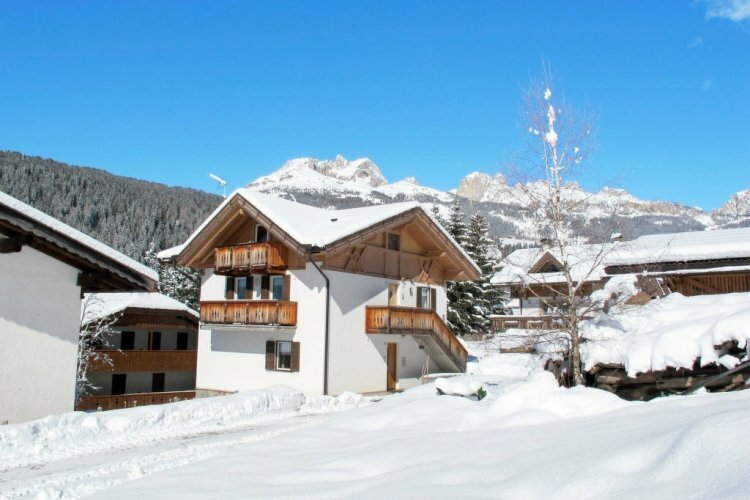 Skiing is just the start with Chalet Celine in Switzerland. This cosy nook in the Lake Geneva region enjoys a spectacular view of the Alps. If you're feeling the chill, cosy up in one of the four bedrooms. Top tip - make a beeline for the bedroom with the jacuzzi in! 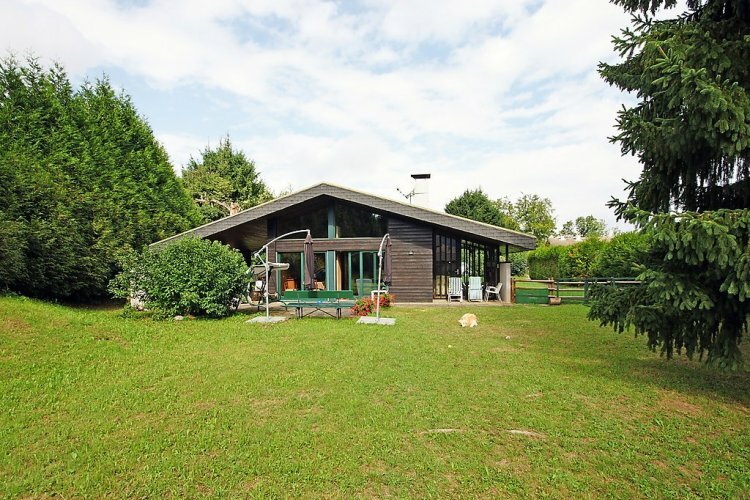 You'll find this 4 bedroom chalet in peaceful Saint-Gervais. Split across 2 levels, this 5-room build is big on open-hearth fireplaces making it the perfect place to dry your snow boots after a day on the mountains. This family-run Edelweiss Apartment Haus is surrounded by the scenic mountains of the Hohe Tauern National Park. 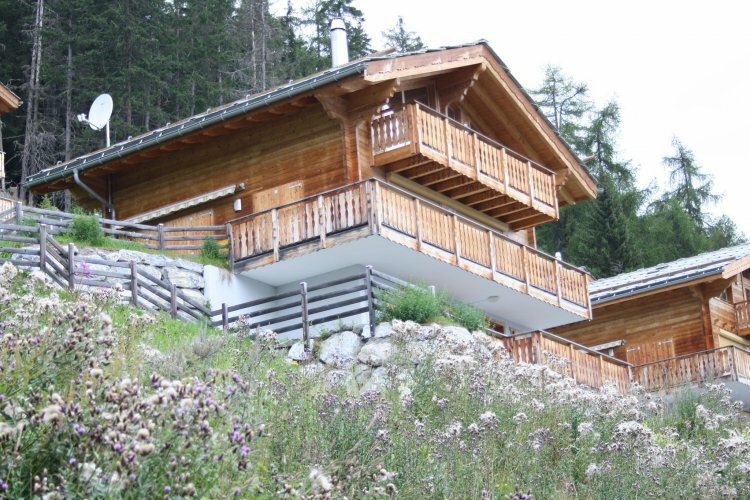 A stay here will get you a snug apartment nestled in the heart of the Wildkogel ski arena which is home to some of Austria's best winter sports. Back to Switzerland for a real winter wonderland! 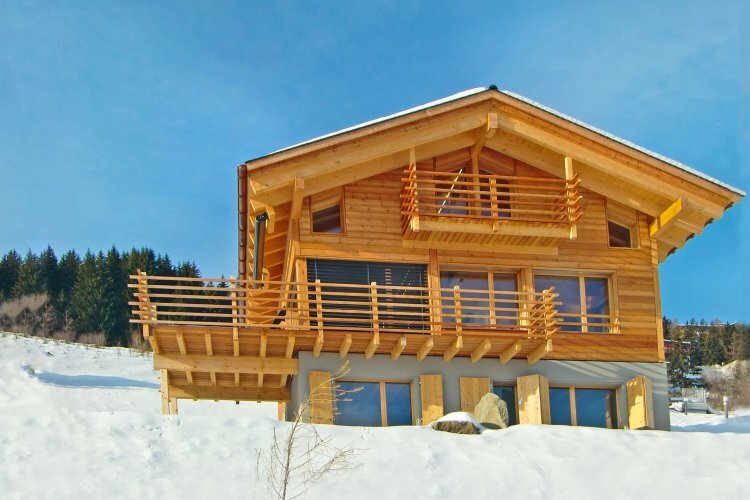 A modern, bright and stylish ski-in-ski-out chalet, this 2010 build boasts also boasts a sauna and an open fireplace. Can't ask for much more from your skiing home-away-from-home.